Sanjay actively advises clients on topics including Digital Transformation initiatives, customer life cycle / relationship management, Quality, entering new markets, generating new revenue streams, cost reduction, shared services, strategic outsourcing, technology transformation, leadership and talent development. 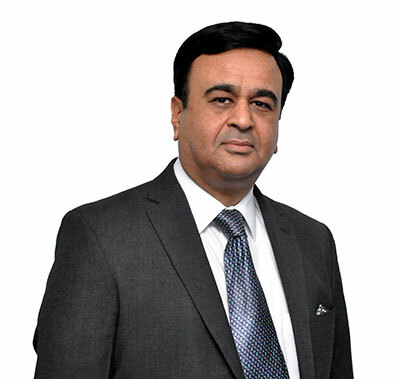 Through the course of his career with global software development, consulting and BPO companies, spanning more than 20 years, Sanjay has been center stage in the transformation of many of his firms into a global recognized organization for the ability to delight customers, deliver quality and enhance operational excellence. Sanjay’s goal is to run high-profitability businesses, create exceptional value for clients, and implement a best-in-class solution & delivery engine to secure Value-based outsourcing relationships.